In this video, IYCA Ambassador and Expert Phil Hueston gives you 3 tips to help educate the parents that you work with. 1. Be crystal clear about what THEY want. 2. Relate directly to the developmental sequence in life. 3. Use simple phrases to translate the science behind the training. Watch this video for the details on each of these tips! Want to Learn More About These Tips? 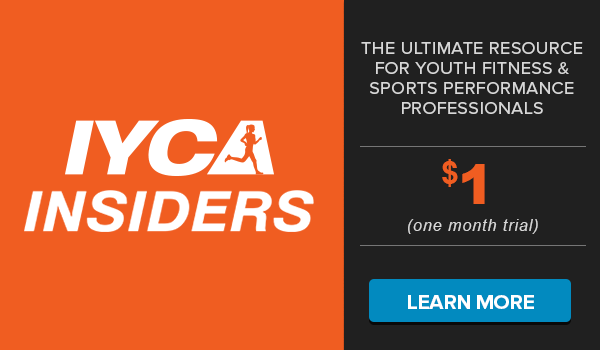 Access that and more by becoming an IYCA Insider today! The season is upon us. Yes, ladies and gentlemen, it’s football season. The time of year where you can lose more friends than in an election year. So with that said, 2016 may be an interesting year. Let’s call 2017 the year of reconciliations. If you are an athlete, football season can be grueling and can wear you down. If you are a coach, it can do the same thing. If you are a parent…well, parents have it easy. All you have to do is print out this article, tape it to the fridge, and your young athlete will follow all 5 tips, right? The goal of this quick article is to give the athletes 5 tips to a healthy football season and give coaches some things to harp on with your athletes. In a loving way, of course. Eating “properly” for performance is a year long struggle for the young athlete and can get even more difficult during football season. One of the hardest goals to meet is getting the calories an athlete needs to perform. With lunch around noon and practice after school, kids can go 6-7 hours without eating in the afternoon. Pro Tip: Bringing snacks to school is important to fill those huge gaps in the day. But don’t forget, breakfast is the most important meal of the day. Don’t skip it. If we work hard in the off-season, why lose all those “GAINS” during the season? Yea, I know, “I don’t have any time” or “we gotta spend that time watching film” is a common reason for skipping strength training. Time can be of the essence, but 2 days a week minimum is a must! Get into the weight room. Pro Tip: The main goal in-season is to combat muscular imbalances that are caused by the season which CAN help prevent injuries. Oh yea, athletes CAN get stronger in-season! Don’t skip out on strength training during the season. Your off-season will thank you! You know what? I love video games too! I think it’s important to have fun with friends but don’t let it affect the season. Athletes need 8-9+ hours of sleep each night so the body can repair itself. Period. This is a big one for highly motivated athletes. Nobody likes to be hurt and miss games. But that slightly rolled ankle can quickly turn into a season ending injury if not treated correctly. There is a big difference between some bumps and bruises and an injury that can lead to something more serious. Pro Tip: Maintain a good working relationship with ATC’s and make sure injuries are discussed. Poor academics can lead to ZERO play time. Make school work a priority. Time management is one of the skills athletes will need to learn as a student athlete. Pro Tip: Take advantage of free time. Use study hall for studying and homework (obviously), and use bus rides for the same thing. Being an athlete is work! Parents, I hope this is “fridge worthy”. Coaches, keep these tips in the front of your mind when it comes to your athletes. I hope that your football athletes will use these 5 tips to have a healthy and productive football season. 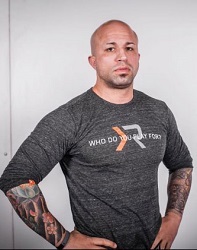 Joshua Ortegon is co-founder and the Director of Sports Performance Enhancement at Athlete’s Arena in Irmo, SC. Joshua earned his Bachelor of Science degree in Exercise Science from Western Michigan University in 2000. As an IYCA-certified High School Strength and Conditioning Specialist, speaker, and writer, Joshua has helped establish Athlete’s Arena as the premier high-performance center in South Carolina since 2005. Joshua has worked with a wide range of athletes from youth to professionals specializing in the areas of injury prevention, return to play and performance enhancement. 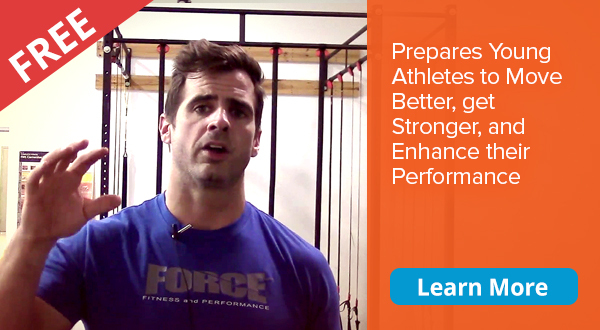 Are Your Athletes Prepared to Perform this Season?